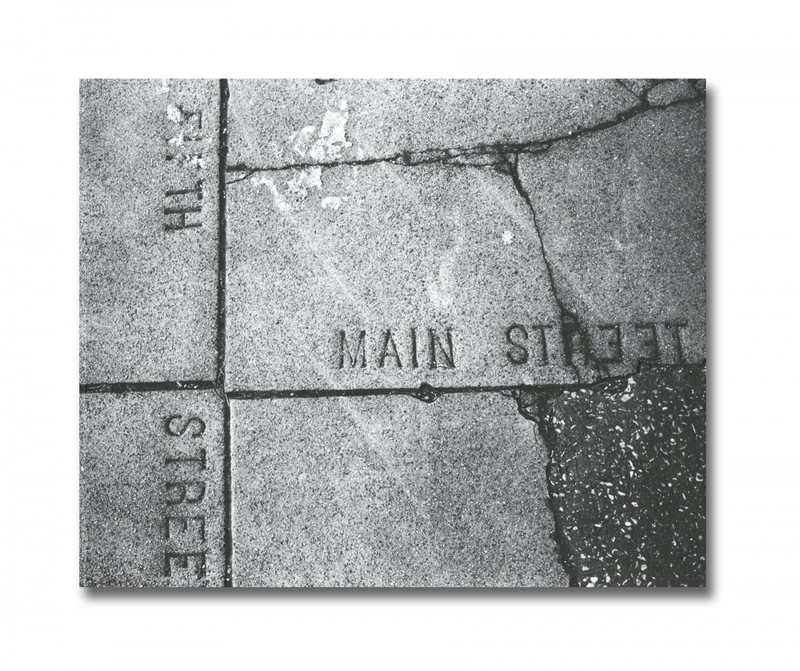 MAIN STREET: The Lost Dream of Route 66 comprises 84 photographs taken by Pulitzer Prize-winning, former New York Times photographer Edward Keating (born 1956) along Route 66 from 2000 to 2011. Also known as the "Mother Road," Route 66 was the only direct road to California, until the 1950s―when the interstate highway system created a bypass that shut off its lifeblood, forcing thousands of shops and motels into bankruptcy over the next 50 years. Between the twin pressures of harmful trade treaties and lower wages abroad, the national economy had changed as well, and entire industries began to dry up, sending countless jobs to Asia and south of the border. Western-bound job seekers now bumped shoulders with Mexican immigrants heading east. As a boy, Keating heard his mother tell stories of growing up in Saint Louis near Route 66, tales of her trips to California and of her father, the first Ford dealer in the bustling city, selling Model As in the teens and '20s. The highway has therefore long been a mythic entity for him. This book is about those who traveled its length and those who settled along the way, wherever their bones and their broken cars dropped them.